Also published by Kappa Delta Pi, the international educational honor society, this journal is practice-based and targeted for teachers. An interdisciplinary publication devoted to cognitive investigations of instruction and learning. Dedicated to growing and strengthening the discussion around service learning, which connects the academic curriculum to service and civic engagement in communities, both locally and globally. InSight emphasizes the enhancement of post-secondary education through the professional exchange of scholarly approaches and perspectives applicable to the enrichment of teaching and learning. Devoted to empirical investigations and theoretical papers dealing with observation techniques, research on student and teacher behavior, and other issues relevant to the domain of classroom interaction. Multidisciplinary forum for the presentation of cognitive research on teaching and learning. Devoted to publishing articles that contribute to an understanding of individual differences within an educational context. Multi-disciplinary journal that provides a platform for the publication of the research in the areas of learning, development, instruction and teaching. Mind, Brain, and Education (MBE) publishes peer-reviewed articles concerned with brain and behavioral issues relevant to the broad field of education. MBE provides a forum for the accessible presentation of basic and applied research on learning and development, including analyses from biology, cognitive science, and education. Publishes original investigations and theoretical papers dealing with worthwhile innovations in learning, teaching, and education. Preference is given to innovations in the school–proposed or actual- and theoretical or evaluative. Papers concern all levels and every area of education and learning. Education is primarily concerned with teacher preparation in all of its many aspects. Publishes original contributions on the subject of teacher education. Leading teacher education toward the 21st century with timely, thorough articles written by expert practitioners. Its purpose is to publish scholarly work that pertains to teacher preparation for special education. 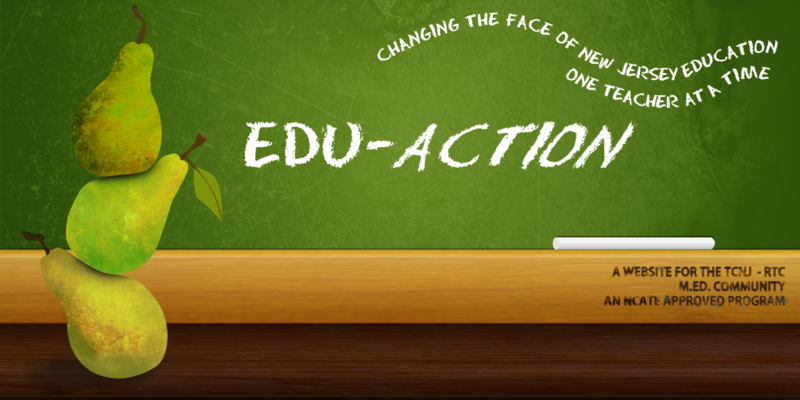 Focuses on major, current topics in the preparation, study, and training of education professionals. Concerned with teaching and teacher education in general, that is, teaching in any subject matter for students at any age or grade level. American Educational Research JournalOriginal empirical and theoretical studies and analyses in education that constitute significant contributions to the understanding and/or improvement of educational processes and outcomes. Reflection and reflexivity invite critical, sensitive examination of practice, exploration of principles, concepts and ideas, and development of thoughtful self-awareness. A comprehensive guide to action research for the practicing educator. The journal serves as an independent open forum for researchers and practitioners to sustain a critical engagement with issues in education by engendering a reflective space that nurtures the discipline and promotes inter-disciplinary perspectives. The journal publishes scholarly articles that are of general significance to the education research community and that come from a wide range of areas of education research and related disciplines. ER aims to make major programmatic research and new findings of broad importance widely accessible. This journal provides a much needed forum for rigorous, interdisciplinary discussion of pressing normative and theoretical issues concerning education. This journal focuses on clarifying the issues of aesthetic education understood in its most extensive meaning. 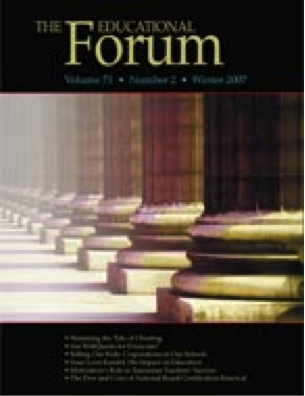 Articles in this journal are related to articles philosophical aesthetics and education, problem areas in education critical to arts and humanities at all institutional levels, an understanding of the aesthetic import of the new communications media and environmental aesthetics, and an understanding of the aesthetic character of humanistic disciplines.